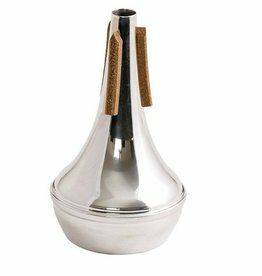 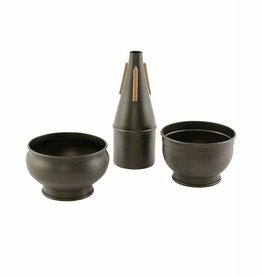 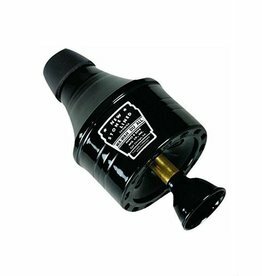 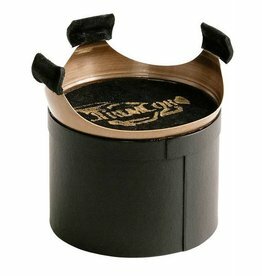 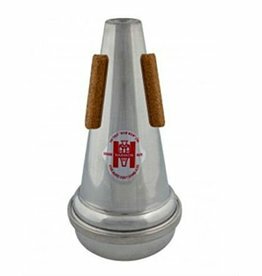 Called for in many parts and styles, mutes modify the tone and volume of your trumpet. 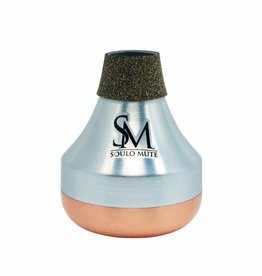 Different types of mutes create different effects; even different models of the same type of mute can have quite drastic differences. 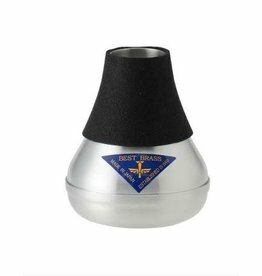 The H&B Wa-Wah 'Du-All' is exactly as it says; the mute that is flexible enough to give the control needed for the modern player. 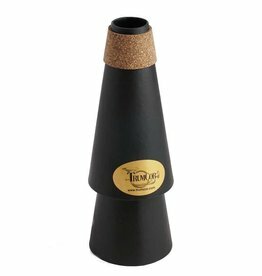 The classic Solo Tone sound revitalized! 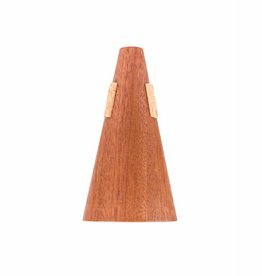 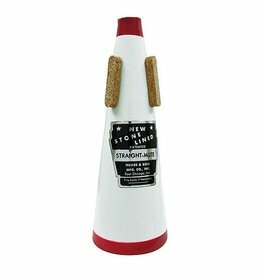 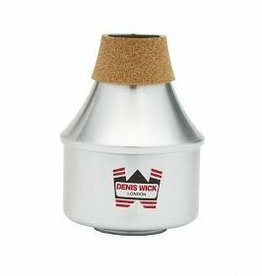 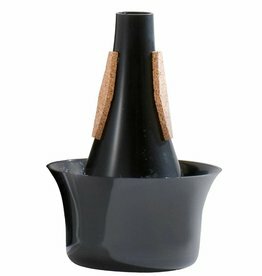 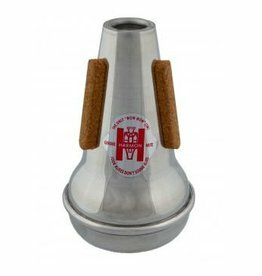 The classic Red and White straight mute, durable enough for students with a sound that will also work in any professionals mute quiver! 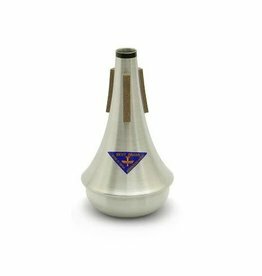 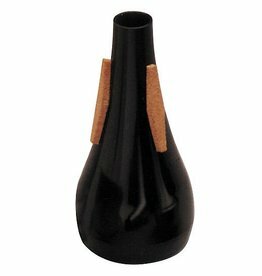 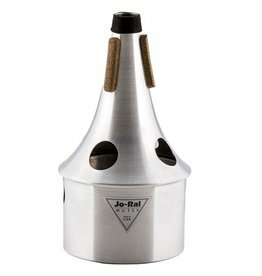 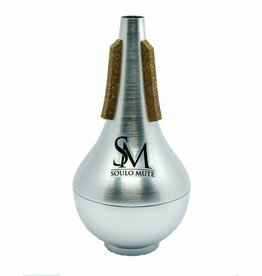 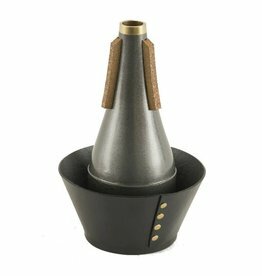 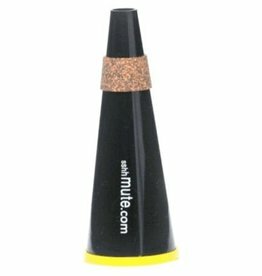 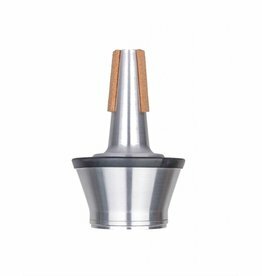 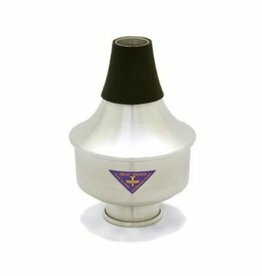 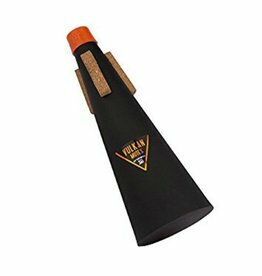 The SSHHMute offers practice mute volumes with little to no back pressure. 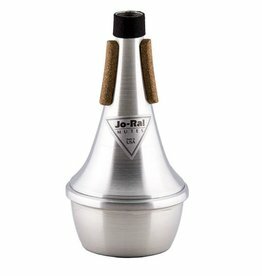 The industry standard for mutes from the bandstand to the concert hall. 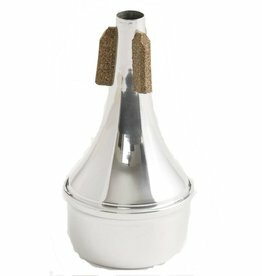 It plays in tune with lots of muted sound and was designed especially for pieces such as the Rite of Spring and Pictures at an Exhibition.